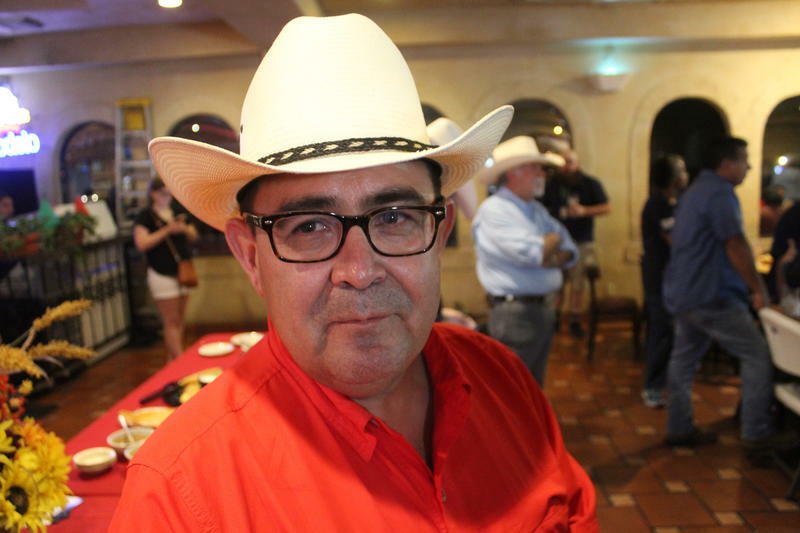 Early voting starts Monday in the emergency election for new representation in Texas Senate District 19, covering San Antonio and much of West Texas. 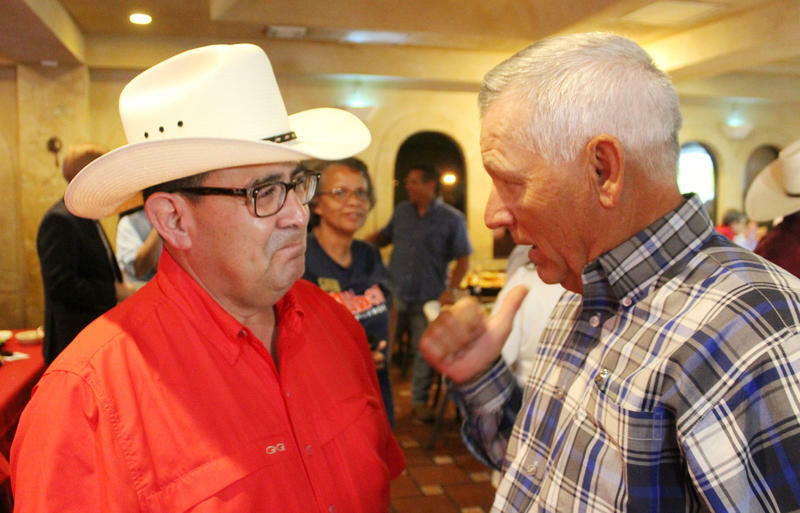 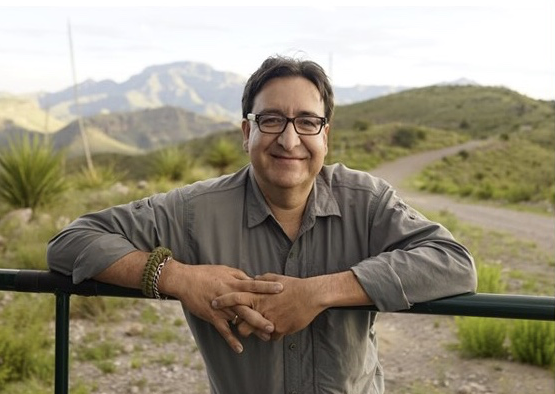 With all precincts reporting, a special election Tuesday to fill Carlos Uresti’s seat for Senate District 19 ended with no candidate receiving more than 50 percent of the votes. 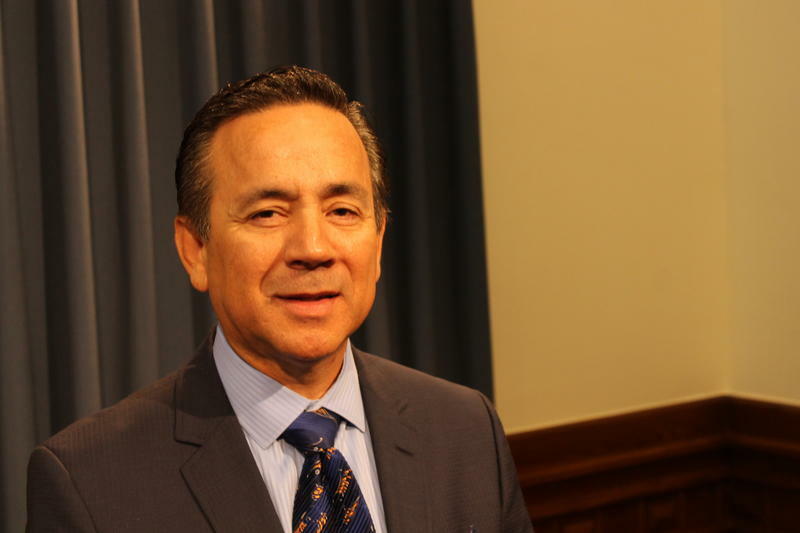 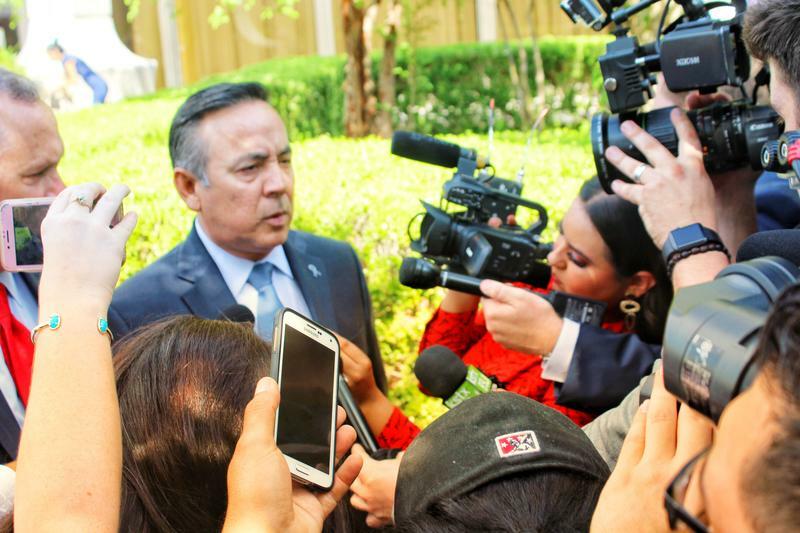 Updated June 27, 11:30 a.m.
Carlos Uresti, a former Democratic state senator, was sentenced Tuesday to 12 years in prison followed by three years of supervised release.